Slow Cooker Meals | Cook It Quick! Unless you have a cook at home who prepares meals for you, using a slow cooker is the easiest way to achieve this state of well-being! 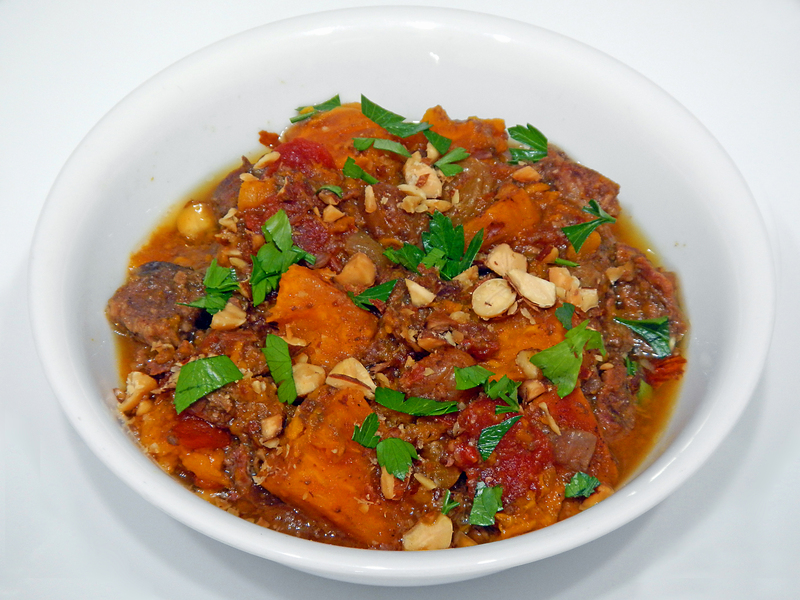 As you search out slow cooker recipes, here are some tips for optimum nutrition and taste. 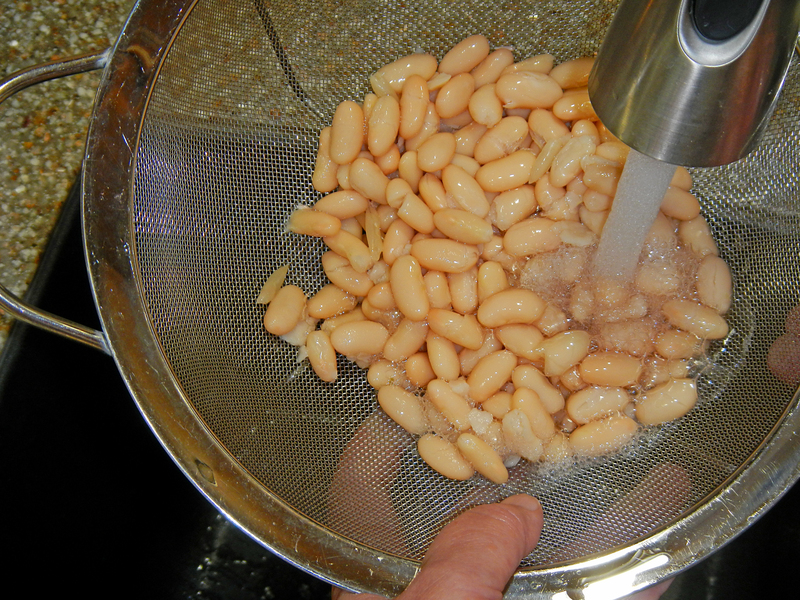 If you can’t find reduced sodium or “no salt added” canned dry beans, rinse and drain canned beans. This will remove about 40 percent of the salt content. 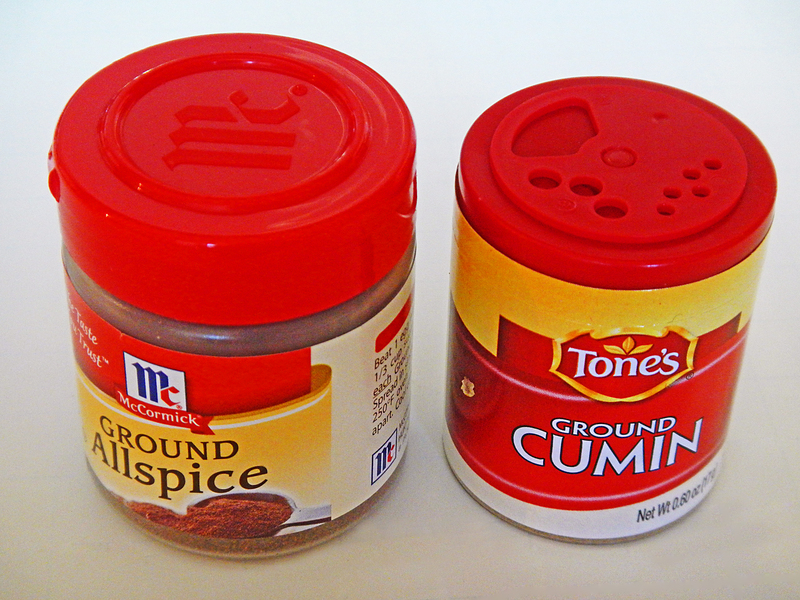 If a recipe calls for spices or herbs you may not use much, purchase small containers to save money. The smaller sizes will also help you use the seasonings by their recommended usage date, when they will be most fresh. 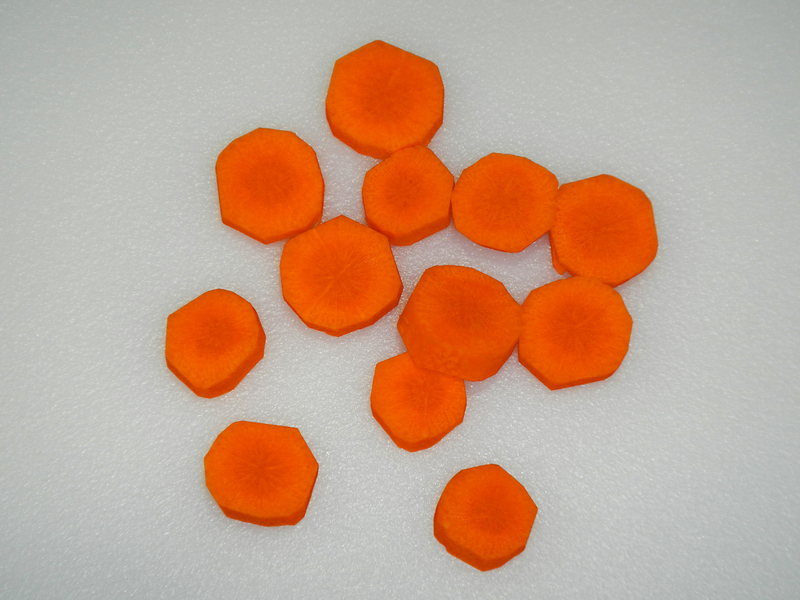 Cut foods into similar size pieces. This ensures they will finish cooking at the same time. 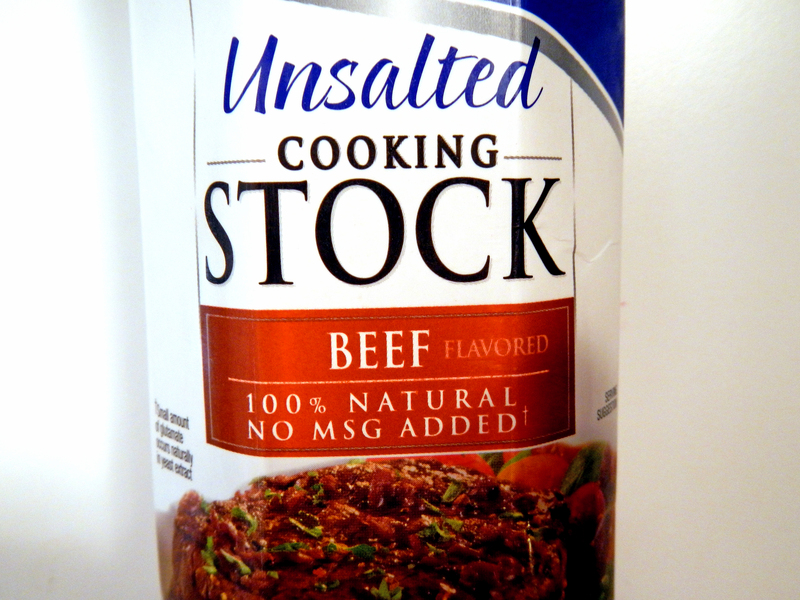 Look for broths and stocks that are lower in salt. The flavor of the ingredients may shine through more if a food isn’t so heavily salted. You can pass the salt shaker and let people decide for themselves. NOTE: If you are getting this information through your email, you may have to click through to the web version to view the slide show. This entry was posted in Kitchen Tips, recipes and tagged Cook, Crock-Pot, Food, Meal, recipe, Slow cooker. Bookmark the permalink.